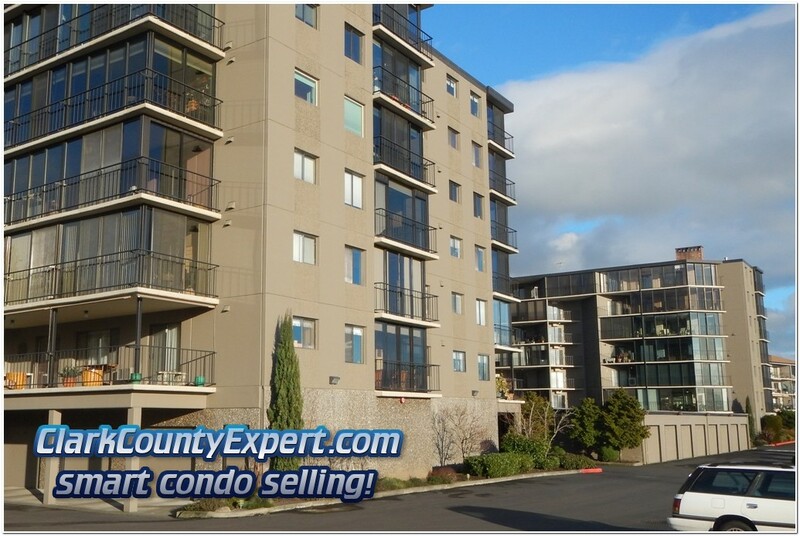 Here you'll find Shorewood Condo Homes for Sale in Vancouver Washington located on the bluff overlooking the Columbia River is one of Vancouver's finest locations! These homes come from all real estate companies, not just from Premiere Property Group, LLC Vancouver WA. 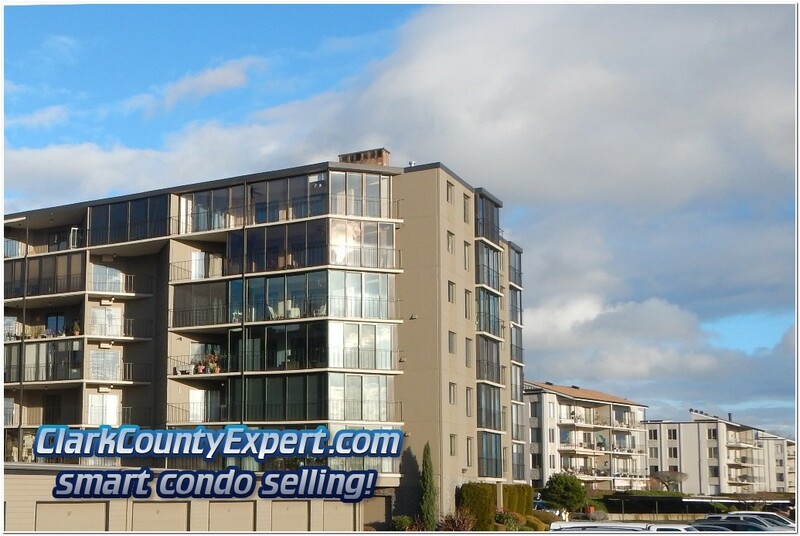 Shorewood East and Shorewood West condominiums are known as a Riverview location, with a very nice panoramic view of the Columbia River and the city of Portland Oregon. The bluff providing the view, also shields them from much of the road noise one might expect from being so close to SR 14. These condo homes are just the right size for a first-time home buyer or, an older buyer looking to eliminate stairs and steps from them home they live in. In our opinion this property represents an excellent choice in the Vancouver, Camas and Portland Oregon area. Quick Driving Directions: Take Washington SR-14 to the Evergreen Blvd exit; from the West you'll turn left, and soon turn left into the main entrance. Coming from the East, travel about 1/2 of a mile on Evergreen, then turn left at the stop sign, then shortly you'll turn right into the main entrance. Want to See Inside? Give us a call, as we'd love to show you this fine condo community! 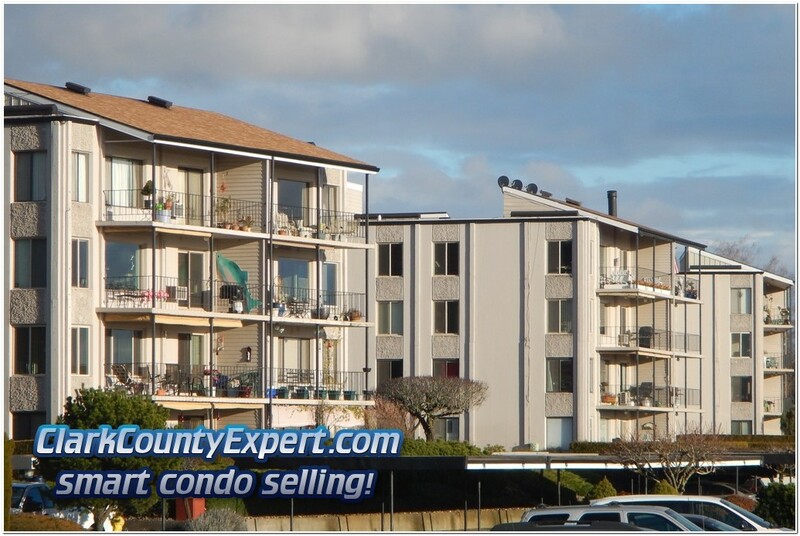 Condos For Sale in Shorewood East and Shorewood West Vancouver Washington. 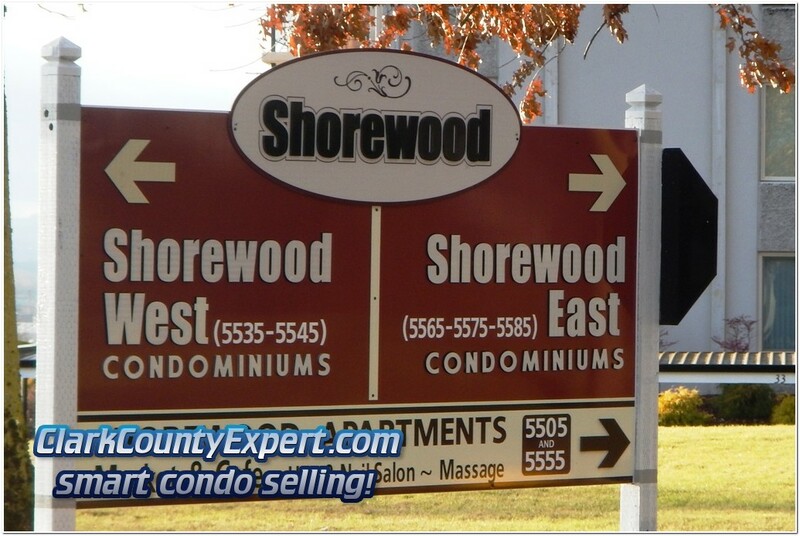 Vancouver WA Condos at Shorewood East and Shorewood West are some of the best deals in real estate today! Let John Slocum and Kathryn Alexander of Premiere Property Group, LLC Vancouver WA guide your successful purchase!